For the first step into heart rate-based training. 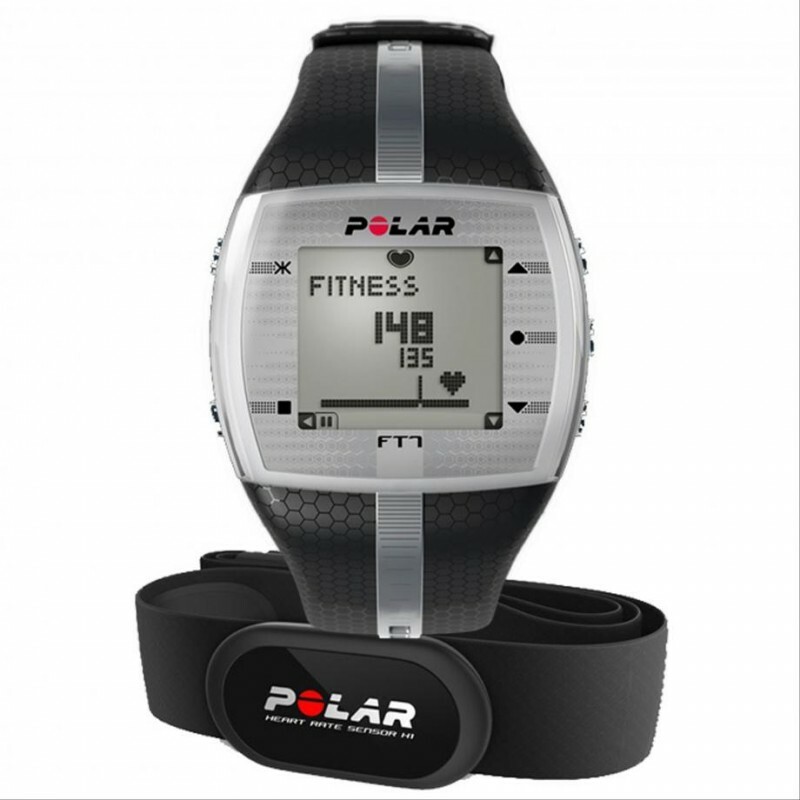 The FT7 heart rate monitor is an essential tool for those who want to lose weight and improve their fitness. Its easy-to-use smart coaching features such as Energy Pointer and Smart Calories will guide and motivate you to make every workout count. Continuously displays your real-time heart rate during exercise. With this information you can gauge your intensity and stay within your target zone to maximise your workout. It's like a personal trainer on your wrist telling you when to slow down or speed up. The FT7 doesn't just give you numbers, it helps you understand what you are doing and how to improve. After each workout, the FT7 will display a training summary with your average and max heart rate and calories burned. In addition, it keeps track of your last 99 workouts so you can see your fitness improvements.